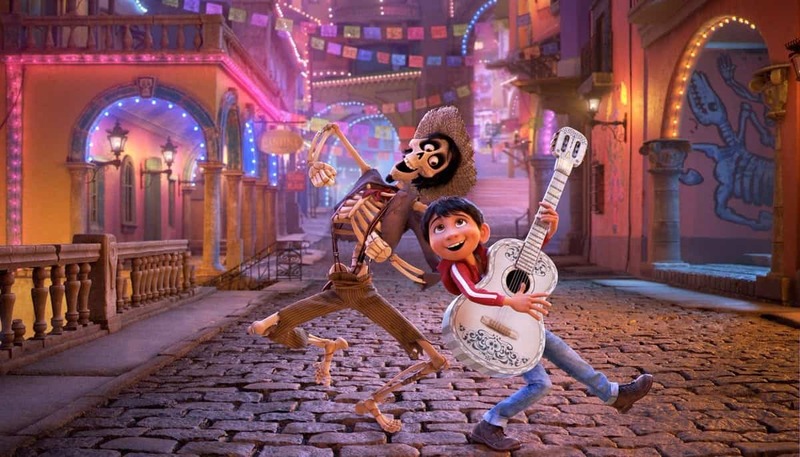 Lee Unkrich, the director of Coco and Toy Story 3 took to Twitter to share a very sweet email the studio received from a Pixar fan who says the representation showcased in Coco made her family feel “at home.” Here it is. “I just want to say, from the bottom of my heart, and from all Mexican-Americans, thank you,” she writes. People will sometimes criticize movies that highlight non-white experiences as being part of a “PC agenda,” but letters like this are a reminder of why representation matters in movies and television.